So you just got a new ball, and now it’s time to find your best stroke and discover your optimal bowling ball roll. Many pro shop managers will tell you that one of the simplest ways to identify whether you’re rolling the ball properly and getting the most out of your equipment is to place a piece of white tape on your positive axis point (PAP) and see what happens to the ball as it progresses down the lane. This method can be successful if you do not have a coach to assess your work, but you have to know what to look for once you let go of the ball. 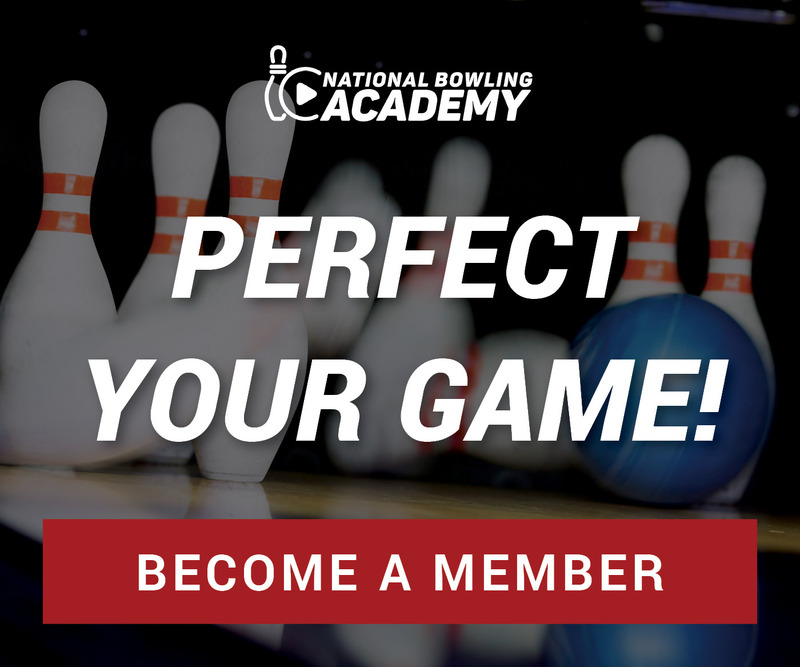 This lesson will show you a different method, giving you the tools to relax your swing and find your ideal bowling ball roll. Bowling coach Peter Somoff suggests placing pieces of tape near the center of your grip and just above your finger holes, which shows where your hand is during the release, and most importantly, how relaxed your swing is as the ball travels towards the pins. In the first demonstration, you can see that the tape during the bowling ball roll looked the same, suggesting the player had a little tension in his swing. On his second shot, with a more relaxed and loose swing, you can see the change in how the tape migrated during the bowling ball roll. This is a valuable tool for players of all levels to help them visualize and feel the proper bowling ball roll as well as help you understand what your ball is doing down lane, making it easier to read patterns and know when it is time to make a ball change. It’s also an easy way for players to check their progress on their own if they are unable to work with their coach during a practice session.